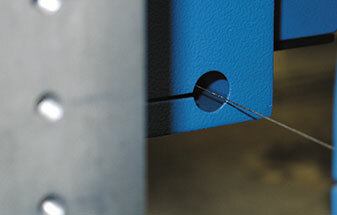 DRAMET manufactures diamond tools, diamond saw bands and diamond saw wires. This refers to endless jointed saw bands and saw wires which are coated with the diamond material. As a leading manufacturer of diamond tools for diamond saws DRAMET can look back on long-standing experience. In the framework of the production process, which is subjected to permanent monitoring and optimization, very thin bands with absolute tear-resistant joints are produced. DRAMET also offers band knives of own production for the perfect cut. You profit from reliable and high quality production: Made in Germany! Our saw wires do not tear! DRAMET is the market leader in endless jointed saw wires, which are continuous and trouble-free in usage and allow for exact separation cuts. We manufacture extremely thin stainless steel bands! The endless jointed stainless steel bands saw with a very slim separation cut. The separation cut depends on the size of the diamond grain. Band knives cut like a razor blade! The band knives are made of thin stainless steel bands. They are rust-free and generate little resistance when they cut through the material. Our wires are coated with the diamonds by means of a synthetic resin layer. Our bands are coated with diamonds of varying grain size by means of a galvanic process. 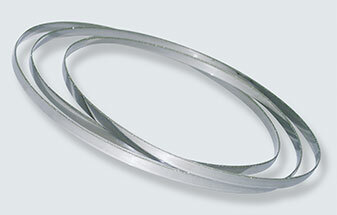 Made of thin endless jointed stainless steel bands they are corrosion free and work with a low cutting pressure. DRAMET develops for its customers individual diamond saws and diamond band saws. 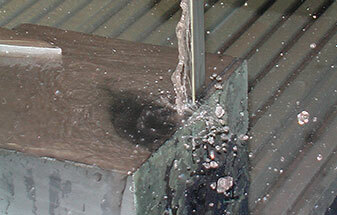 We find the optimal solution for you working material and carry out the appropriate sawing tests for you.